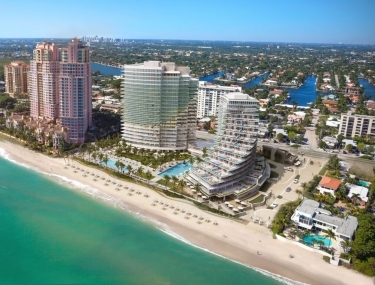 Fort Lauderdale Luxury Condos Auberge Beach Residences 2200 N Ocean Blvd Fort Lauderdale, FL 33305 Starting at $1.5 to $9 million The Auberge Beach Residences is breaking ground on Fort Lauderdale Beach and is bringing a new level of luxury living. With 171 units that all have waterfront views and amenities of a five star resort. The Auberge Beach Residences are set to open in 2017 and will feature two restaurants as well as a full service spa. With 450 feet of beach front access and views of the Atlantic Ocean. There are 1, 2, 3, 4 and 5 bedroom floor plans that range from 1,500 to over 5,000 square feet with terraces that range from 900 square feet to 4,000 square feet. For more information or a brochure on Auberge Beach Residences please call 954.361.3950 or email keith@keithhasting.com today. Prices are subject to change so please inquire for updated information. Venezia Las Olas Luxury Condo 2 Bedroom | 2 and half Bathroom Reduced $495,000.00 Just reduced and very motivated sellers with this lovely downtown-Las Olas condo. 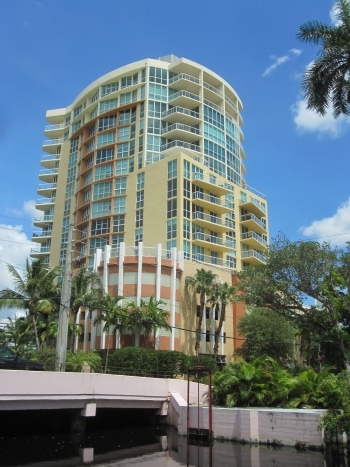 With its great views high above the downtown Fort Lauderdale skyline. Please feel free and contact Fort Lauderdale real estate agent Keith Hasting and schedule a viewing today. 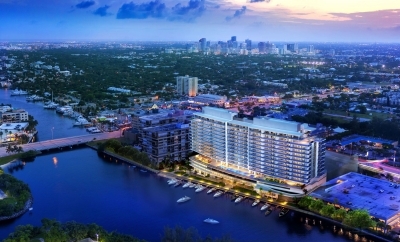 The Fort Lauderdale luxury real estate market is about to change with the brand new RIVA condominium development. Yes there have been luxury high rises in the Fort Lauderdale real estate market before but nothing quite compares to RIVA. With only 100 units and a total of ten different floor plans that range in size from 1,538 square feet up to 2,418 square feet. The details that have went into designing RIVA are all about pampering the owners and to ensure comfort at all levels. This past spring ground broke for the construction for RIVA and with breathtaking views of the Middle River, downtown Fort Lauderdale and amenities that will feel like a five star hotel. 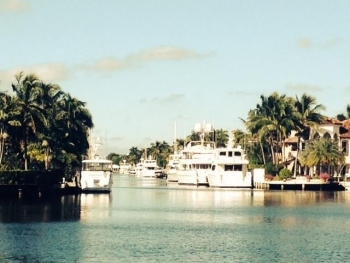 Price ranges at RIVA will start at $615,000 and go up to $1,225,000.00 For more updated information or a tour of RIVA contact Fort Lauderdale luxury real estate agent Keith Hasting by calling 954.361.3950 or 305.778.0244 or email keith@keith.hasting.com today.